ProCTi helps enterprises reimagine their IT landscape with open source. We partner with you to design, adopt and govern open source technologies in your IT environment. 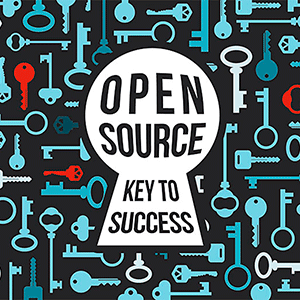 Our suite of solutions and services on open source have helped businesses accelerate their time to market by 40% and bring down cost by nearly 70%.